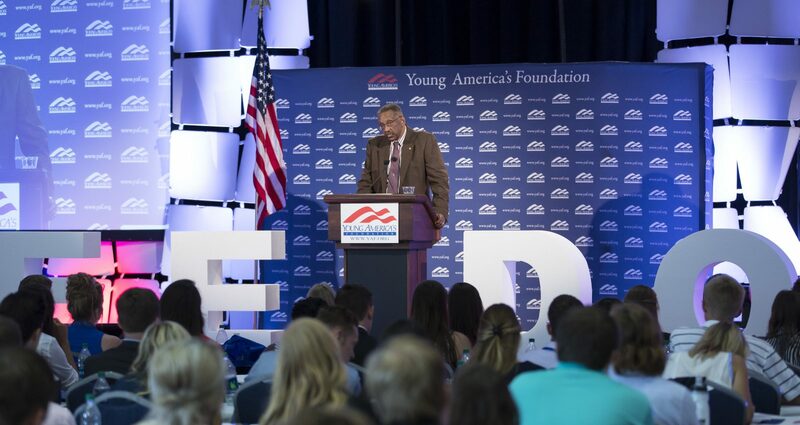 Renowned economist Dr. Walter Williams will speak at a free event on campus hosted by the Florida Southern College Center for Free Enterprise. Dr. Williams will deliver a lecture and participate in a Q&A session. This program is open to the public.